There's no shame in my game when it comes to men's beauty products. 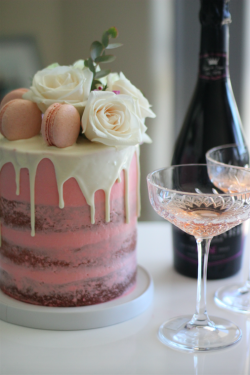 Just like women, our skin has needs and you have to take care of it the best way possible. It's no longer okay to wash your hair, face and body with an all-in-one product. 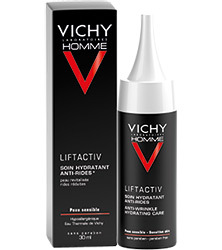 Vichy Homme created a skincare range speficially for men. It's kind to skin, and is clinically proven to help address a range of concerns from wrinkles to blemishes and hair-loss. 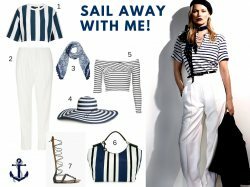 The Vichy Homme Collection is perfect for men who travel as it's very hydrating and comes in chic packaging that no man would be ashamed of having. After using the products for a few weeks, it's actually difficult to choose a favourite. The products work really well when using them together and the textures of the face wash and after-shame balm is perfect for oily skin. 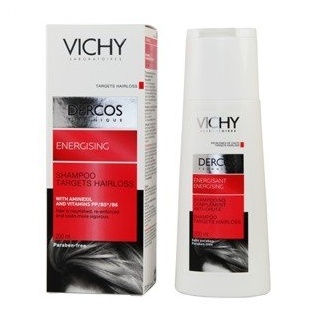 The Vichy Soothing After-Shave Balm (R275 at Clicks) is suitable for sensitive skin. It works to soothe and hydrate your skin and has a creamy texture. 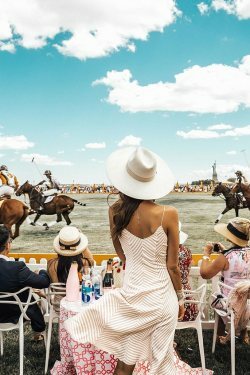 Personally I don't struggle with hair loss, but prevention is cure and if you don't have hair loss, it will help to maintain the thickness of your hair. Vichy Thermal Water Spray (R170 at Clicks) is like a spa water spray that's rich in rare minerals to soothe and refresh irritated, dry skin. This one is a travel essential especially on a plane and my wife uses it as a setting spray for her makeup as well. 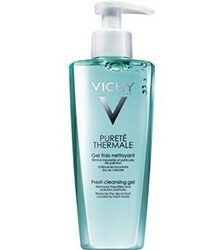 The Vichy Fresh Cleansing Gel (R275 at Clicks) has a foamy texture and removes all impurities on the skin. It leaves your skin feeling clean but not dried out. 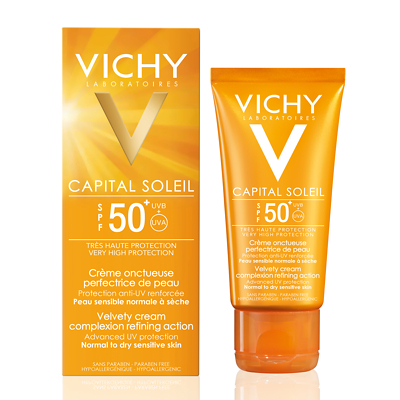 Lastly (but the most important) is the Vichy Ideal Soleil Velvety Face Cream SPF 50+ (R265 at Dischem) sunscreen is extremely important and this product won't leave your skin feeling oily. Thank you Vichy for keeping me looking younger for longer! 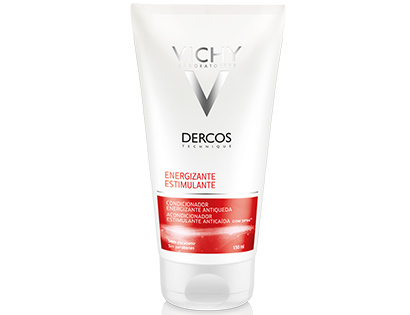 No comments yet on Beauty Review: Vichy Homme .